Dear Sir/Madam; I have completed my B.Tech in Biotechnology(2011) and now working in a company as QC analyst. But I am quiet unsatisfied with that job Profile.So i want to change my stream to management(MBA).Please suggest me would it be better for me? If you think you want to do an MBA you should. 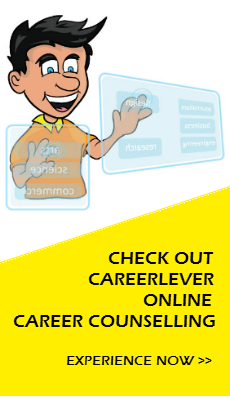 Take up the MyPursuits module on your career planning dashboard. It will tell you the ideal careers given your interests. Where you are most likely to be happy and able to excel.